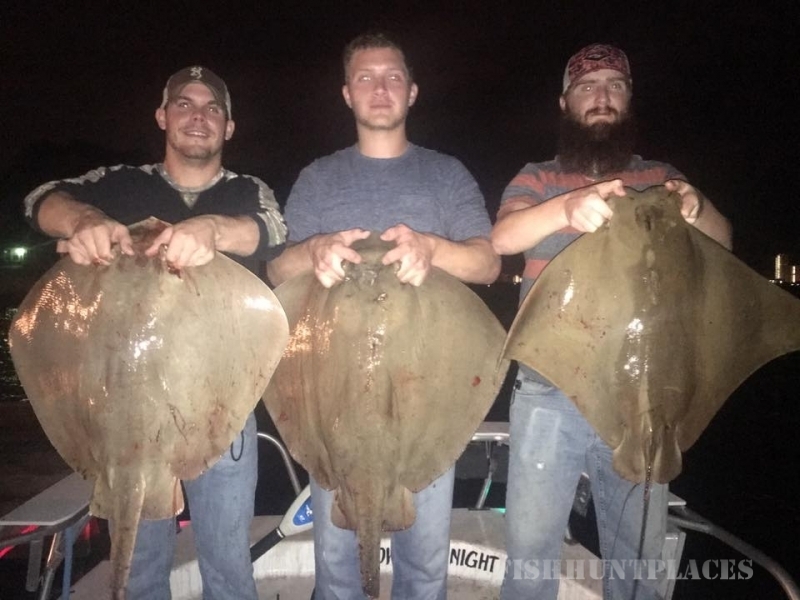 Liquid Trails provides fully guided saltwater bowfishing, ​​flounder gigging, and even duck hunting in the winter. 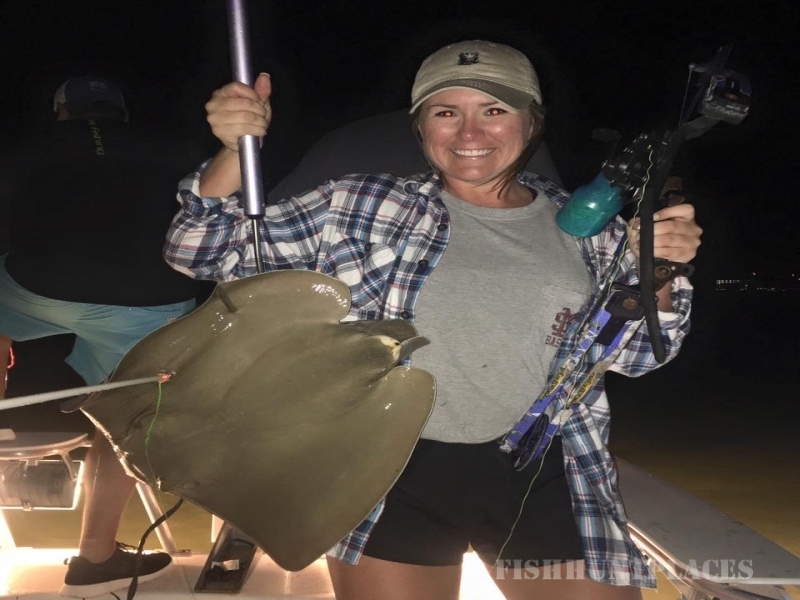 Along the Alabama gulf coast bows in hand, we'll stalk the shallows for giant stingrays, flounder, sheepshead...even sharks! During the fall and winter we switch to gigging and duck hunting on the beautiful coast of Perdido Key and Orange Beach. If you are looking for Redheads, Blue Bills, Canvasbacks, Buffleheads, and a variety of other diver ducks we got them!! First timer? No problem! 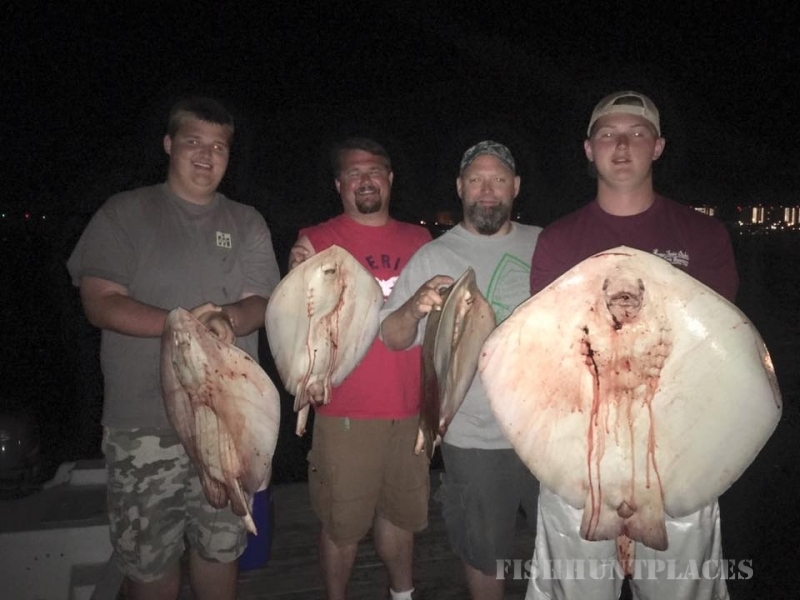 Bowfishing and Flounder Gigging is fun for the whole family! Come see the water come to life at night with Captain Jason and Liquid Trails!